जो एक बेहतर डिजाइन किया है & सामने के अंत लग रहा है – आरआर प्रेत या आरआर प्रेत Drophead कूप? 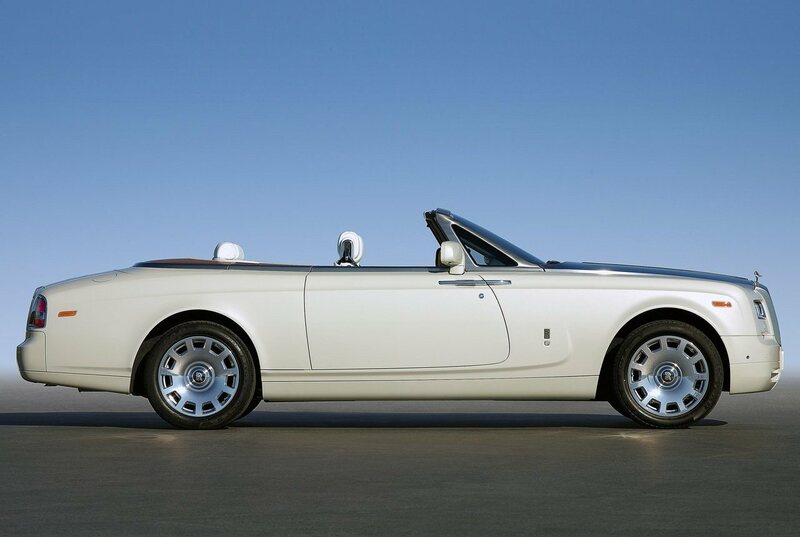 The design of Rolls Royce Phantom and Phantom Drophead Coupe is exactly the same from the front. Both the cars vary by the difference of a roof, which in the Drophead Coupe is a convertible unit with an ability to open or close in 25 seconds at a speed of max 40-50 किलोमीटर प्रति घंटे. 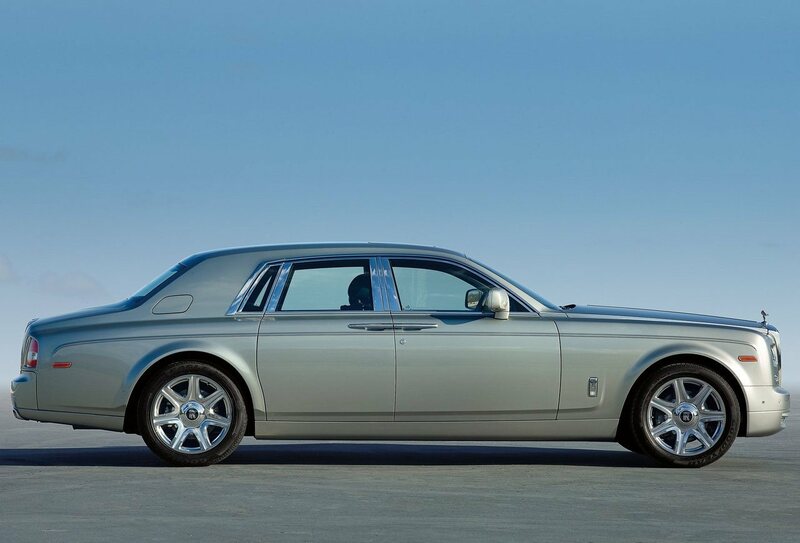 It gets a two door entry with the doors resembling the ones used in the rear of a normal Phantom. It even gets a custom teak decking for a more luxurious feel. The other model gets a four door approach with a full roof and both the models get the same engine under their hood. The front end looks same on both the cars and the choice is made on the basis of the need of a removable top or a hard top car.